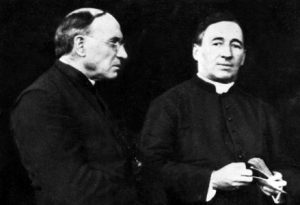 Father John Barth, M.M. 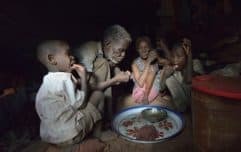 continues to assist St. Teresa Mission Parish, Isohe Village, South Sudan where your support has enabled him to provide food, water and supplies while also assisting the South Sudanese Refugees in Palabek Refugee Settlement in Uganda. The number of people with Albinism is very high in Tanzania--far more than in many other Sub-Saharan African country. 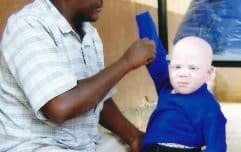 People with Albinism are horribly persecuted in Tanzania. Their skin is thought to have magical properties, so they are killed, dismembered and their body parts used in magic potions. Or, they are killed because people think them cursed and bearers of bad luck. Either way, they’re in an incredibly precarious situation.